Give me all the neutral throws! 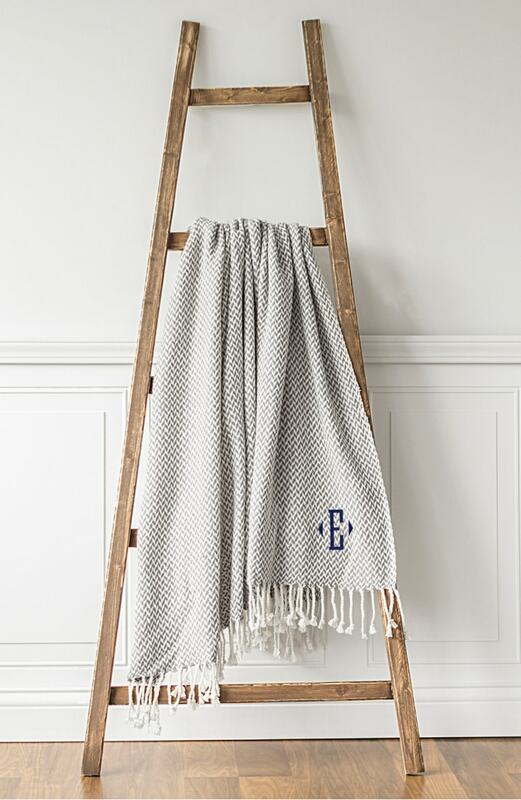 I’m loving the simple look of this along with the simple monogram. Could also see this as a great option to use outdoors on a cool night.